"Leaves of Three, Leave Them Be!" 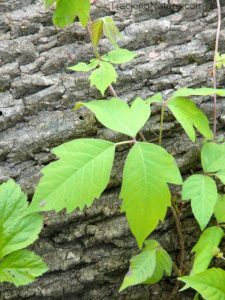 Poison ivy is more than a menace at picnics. It also grows around job sites, ready to cause problems when you least expect it. If you work outside, know how to recognize the plant and protect yourself from its irritating effects. 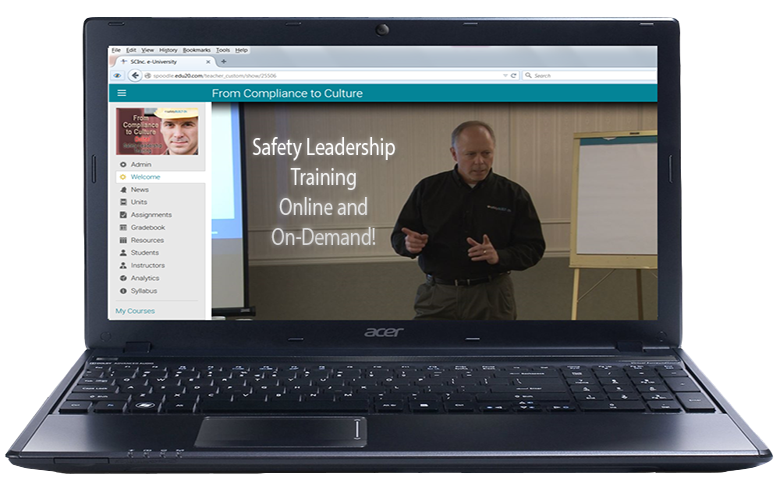 Many safety management courses teach workers how to identify the plant, but here is a primer on it. Poison ivy causes a rash that turns into blisters. But the rash may not appear right away. You may not notice it until after a few days or even a full week after you touched the plant. The blisters could take up to three weeks to appear after your encounter. The irritant in the plant is caused by the chemical urushiol, found in the stem, root and leaves. This is potent stuff. Experts say just a quarter of an ounce is enough to give a rash to everyone on the planet. Amazingly, it stays active on your clothing for up to five years. The problem is, it grows just about everywhere in North America. The only exceptions are very high altitudes and in the desert. And it takes a number of forms: as a shrub up to four feet tall, as ground cover, or even as a vine. Poison ivy changes color with the season. It’s three leaflets are deep red in spring, green in summer and a combination of red, orange and yellow in autumn. The berries are white and grey. 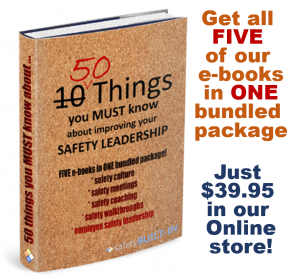 There are several things you can do to mitigate the problem if you do come in contact with the plant, all of which are taught in safety management courses that include poison-ivy prevention. If it’s within an hour of your touching it, use a special soap made just for poison ivy, rinsing repeatedly with cold, not hot, water. This will prevent the rash from developing. If it’s after an hour, resign yourself to the rash. It is still a good idea to wash with the poison ivy soap and lots of cold water to remove as much of the residue as possible. This will help limit the effects of the rash. Once the rash appears, so will the itching. You can lessen the frustrating sensation by taking a shower in the hottest water you can stand. You can also get some relief from creams and lotions, available from the drug store, made especially for poison ivy. When the blister appears, don’t break it. This is nature’s way of protecting the skin underneath. 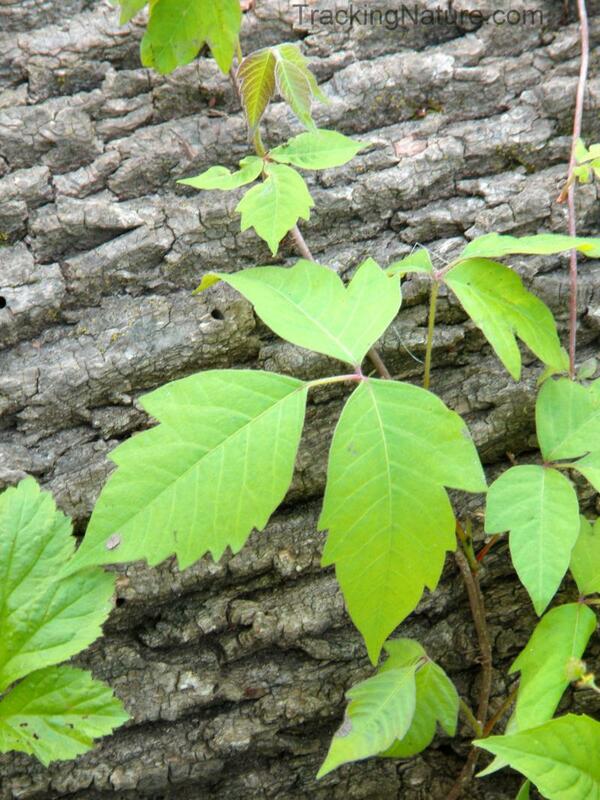 This four-and-a-half minute video will help you recognize what poison ivy looks like. It is well worth your time to know how to identify it when you are working outside. Prevention is simple and saves you weeks of itching and irritation later.